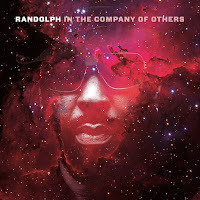 The immeasurably talented singer, songwriter, producer and multi-instrumentalist unveils a 28 track project showcasing his contemporary and "Detroitesque" style - mixing new soul with elements of funk and house. 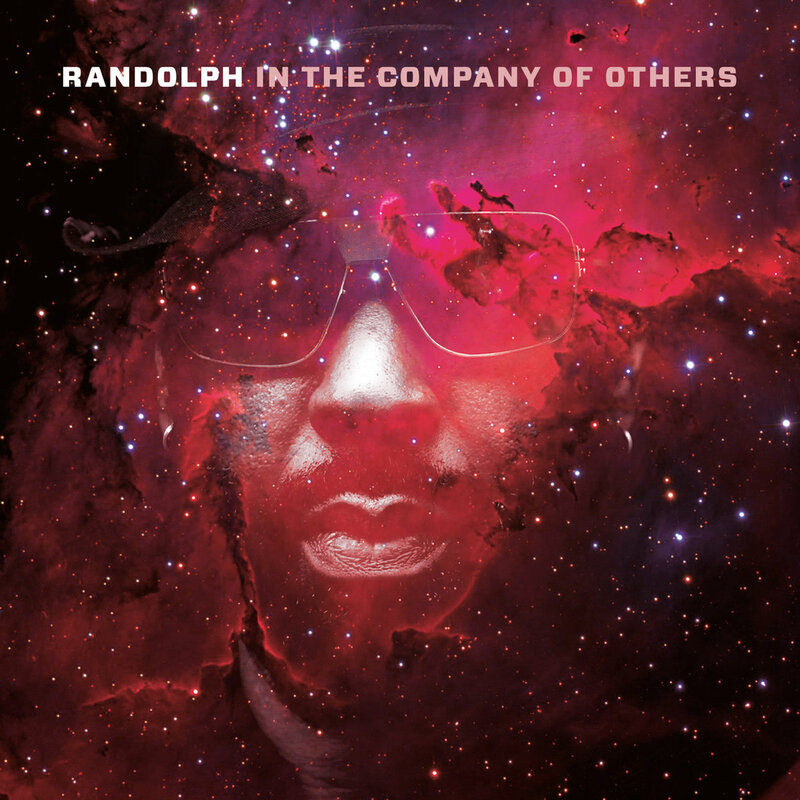 'Heavy', 'How Does it Feel' and the cover of The Stylistics' 'People Make The World Go Round' are a few of the standouts for the first half of the album and the second half, which serves as the remix suite, boasts appearances from heavy-hitters including DJ Spinna, Opolopo and Dez Andres among several others. The limitless talent of Norwegian singer, songwriter, producer and musician, Charlotte Dos Santos, released her highly-anticipated debut album 'Cleo' this year to much-deserved widespread acclaim. 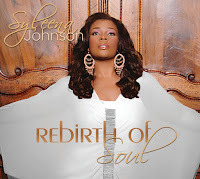 A brilliant insight into a musical mind inspired by soul, jazz and world music and one able to take this range of musical influences and forge her own inimitable sound. 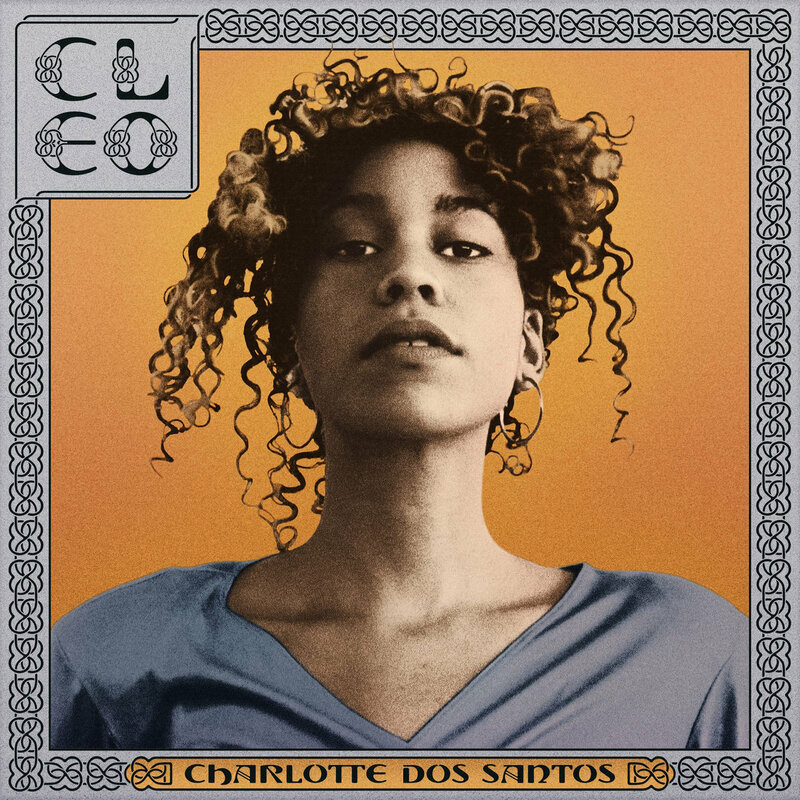 Through 'Cleo', Dos Santos demonstrates a unique ability to make her contemporary and innovative sound resonate with audiences like a classic piece of 70s soul. This is an enduring piece of work you'd be crazy to pass up. Anything with the name 'DJ Jazzy Jeff' attached to it is absolutely worth your time and money. 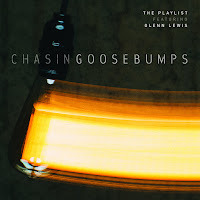 But for this release, DJ Jazzy Jeff didn't come alone - recruiting an inspiring lineup of producers, musicians and writers the likes of James Poyser, Eric Roberson, Kaidi Tatham, Eric Lau, Jeff Bradshaw, Andre Harris and Vidal Davis along with vocalist Glenn Lewis, Team PLAYlist set out to record, mix and release an album in a week. And they did. And it's pretty awesome! 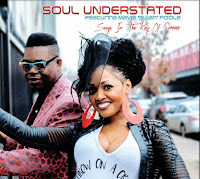 This release marks the official debut collaboration of vocalist Mavis "Swan" Poole and drummer Jeremy "Bean" Clemons under the guise of Soul Understated. Individually, their credentials are practically bursting at the seams so naturally expectations would be high for the duo's debut EP which delivers on all fronts: an exciting blend of contemporary soul and R&B with songs ranging from arresting uptempo numbers like 'Wibble Wobble' and 'So What', the lush ballad of 'Fantasy' and the jazzy neo-soul stylings of 'The Way I See' which is another strong highlight. 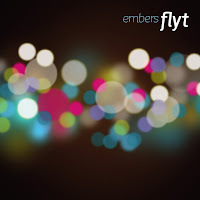 Embers' is the brilliant EP from North London duo, Flyt, who have created an exciting blend of nu-soul, R&B and chillout which is all beautifully brought together by Mary Mycroft's exquisite and dreamy vocals matched perfectly with Josh Mycroft's fantastically lush soundscapes. 'Embers' is five tracks of sonic bliss! Syleena Johnson's 11th studio release could very well be her greatest effort yet as it unveils the full-length pairing with Johnson's own father - the soul and blues singer and producer, Sylvester "Syl" Johnson. 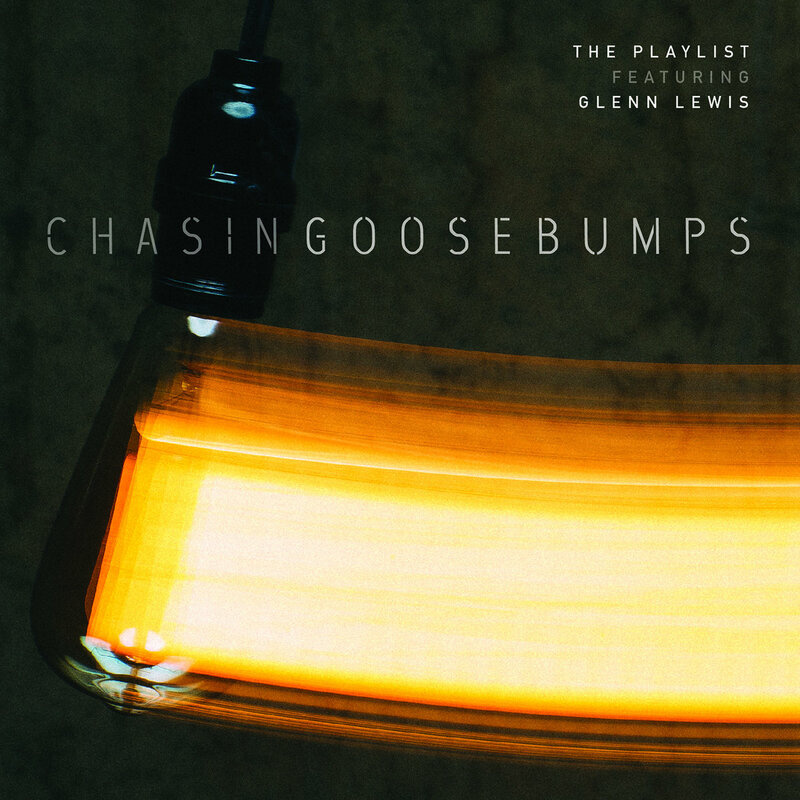 Featuring ten cover versions including Aretha Franklin's 'Chain of Fools', Curtis Mayfield's 'The Makings of You', Etta James's 'I'd Rather Go Blind' and Syl Johnson's 'Is It Because I'm Black', the album not only feels like a love letter to a classic bygone era of soul music, but also one to the artists, songwriters and record labels from Chicago. 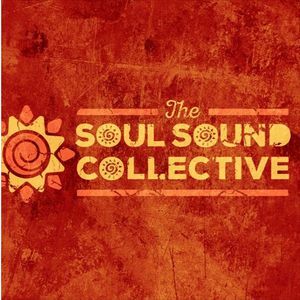 Definitely couldn't put this out without taking some time to talk about our dear friends of the station, The Soul Sound Collective! Although no official releases in 2017, their Soundcloud page has some real gems that we sincerely hope will see official release in 2018. 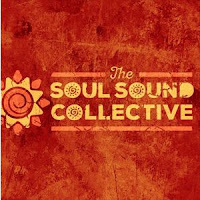 Boasting a great mix of R&B, soul and electronica, we're excited about what the future holds for The Soul Sound Collective!